As the retail world grows and evolves, business owners everywhere are looking to utilize their spaces in creative, efficient ways. Many businesses in the retail sector are turning to the world of coworking — and utilizing the power of location, foot traffic and community building to do so. 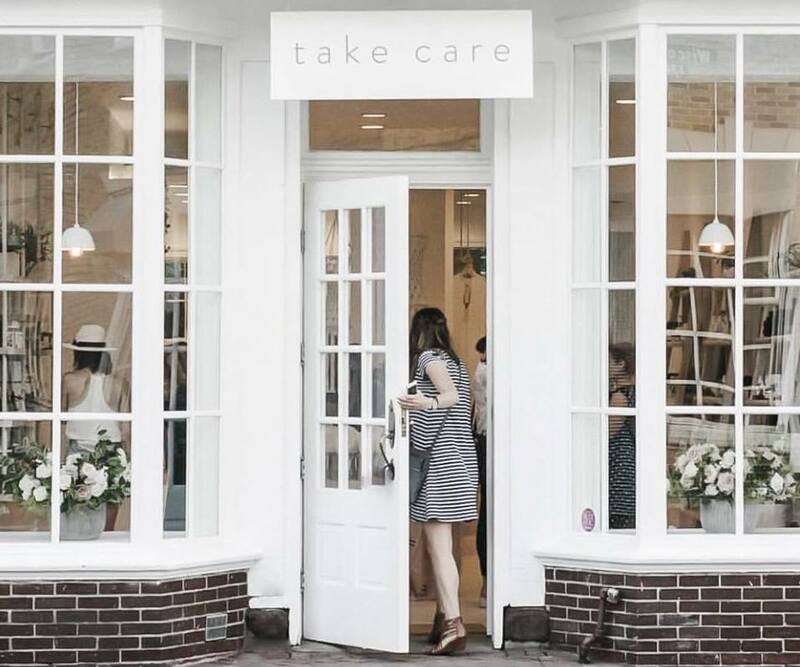 A recent Retail Dive article explores this idea through an interview profile with Washington, D.C. entrepreneur Becky Waddell, owner of independent beauty brick-and-mortar space, Take Care. A calming, tranquil oasis situated in a bustling D.C. district, Take Care is adorned with soft, pastel tones, bright natural light and the lingering scent of essential oils. 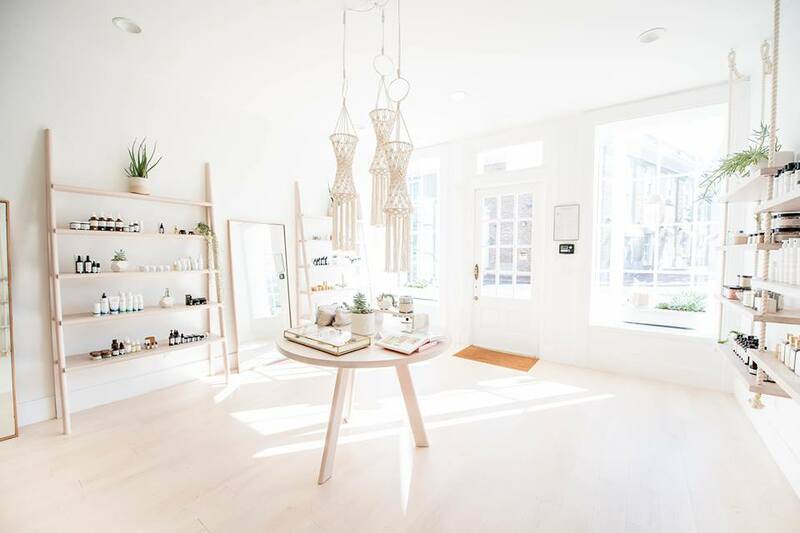 Its shelves are stocked with a curated collection of natural face and body products with reputable ingredients, and members have access to in-store workshops including topics like candle making, inner beauty and sustainable living practices — which have been made possible due to excess retail — and ultimately attributed to Workwell, the Take Care coworking space. Workwell is a shared office space with a focus on building community and decreasing overall stress and anxiety in its members. Encouraging mindfulness through yoga sessions and meditation as well as gathering points for meetings and collaborative work sessions, the space utilizes extra square footage while optimizing location and foot traffic — mirroring trends set forth by brands like The We Company’s WeWork and Staples’ Workbar, etc. "We just decided that we really wanted to double down on our community-building efforts," said Waddell, according to Retail Dive. "Having this space for people to be in a peaceful setting while they work, surrounded by people that value their own self-care and a norm of 'my personal wellness is not superseded by the expectations of my job' is super important… it's really an extension of our approach to personal care, and also just trying to respond to the needs of the city," she said. "Any way we can create more space and build community is really important to me." Learn more about the emerging trend of coworking spaces here.